The new addition of the metal snare lineup to the Recording Custom series represents the addition of Yamaha’s finest snare drums, using Steve’s valuable input to its maximum. It adds a superb consistency, allowing drummers to fully utilise the sound functionality of the kit. 20 strand snare wire equipped,and Steve Gadd signature 10 strand snare wire bundled(14”x5.5”).The drum includes the snare wire that Steve prefers to use.This is a 14 strand snare wire with the middle four strands removed. This special snare wire enhances the cutoff of the sound, enabling the artist to produce a crisper staccato tone. 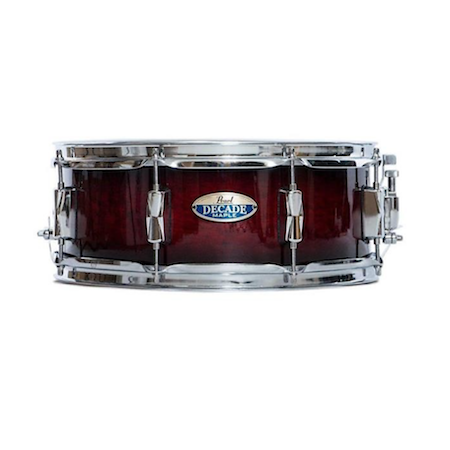 After repeated evaluations of our design by Steve Gadd, we have created a groundbreaking snare drum.To date, Yamaha’s snare drums have traditionally had the metal center bead on the interior of the drum. 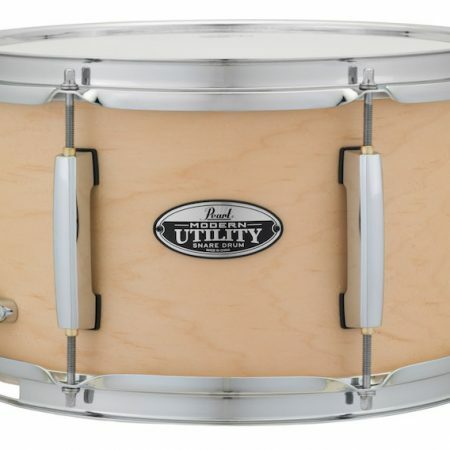 However, we have taken the step of fixing the center bead to the outside of the drum to produces a more open sound than our conventional drums, for crisp, articulate performance.